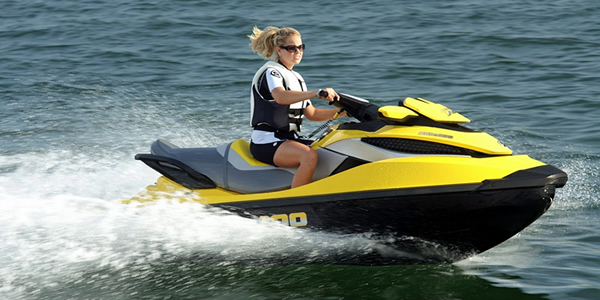 We offer free, comparative quotes on personal watercraft insurance so you get the best rates available to you. If you want to see how much personal watercraft insurance will be, just request a free quote to find out. Copyright WI Preferred Insurance Group. All right reserved. Website by Badgerland Marketing.